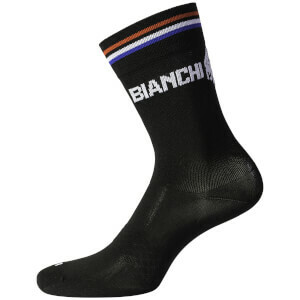 Cycling socks are an important piece of bike kit, making a big difference to both your comfort and aesthetics on the bike. 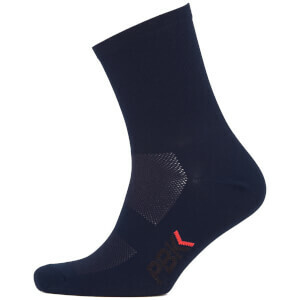 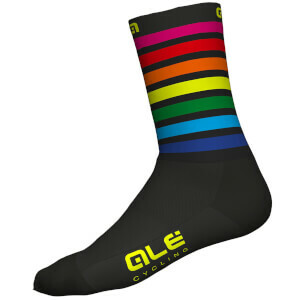 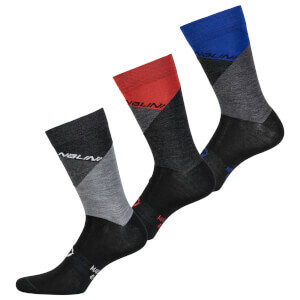 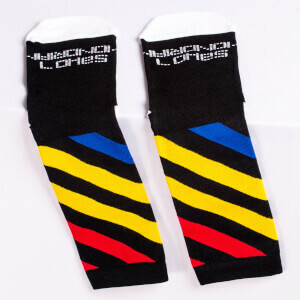 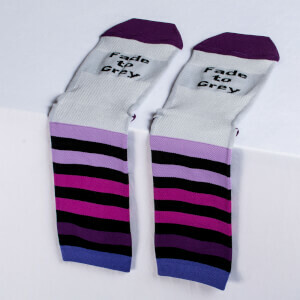 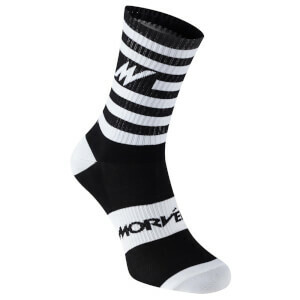 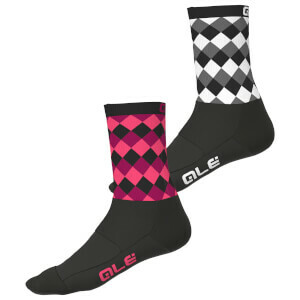 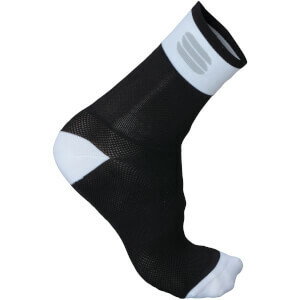 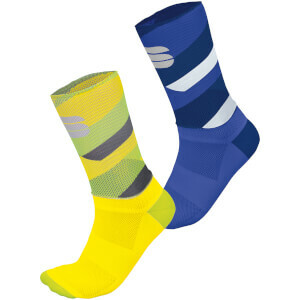 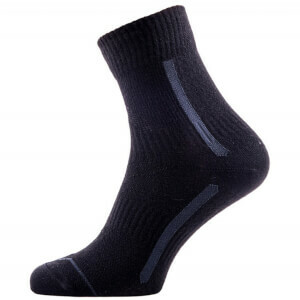 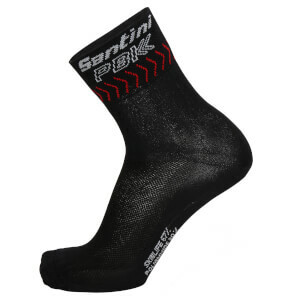 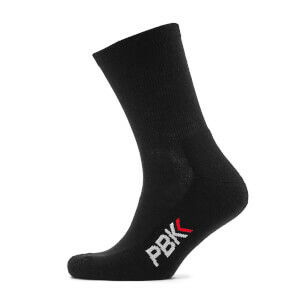 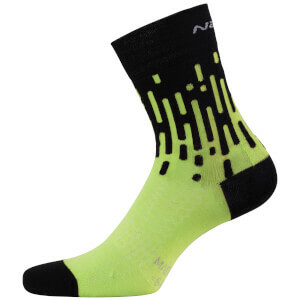 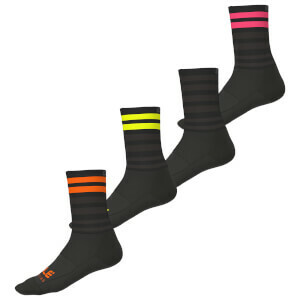 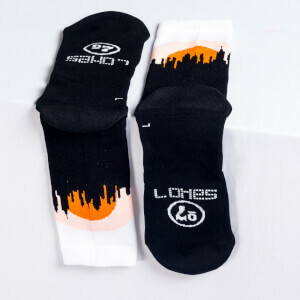 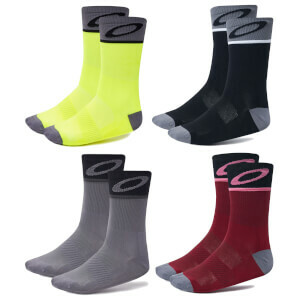 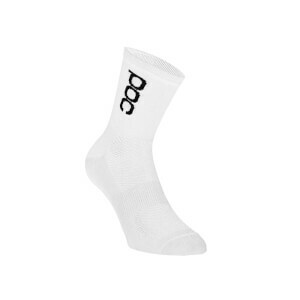 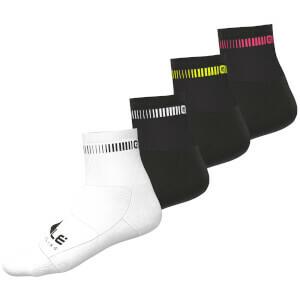 Designed to work well in specific conditions, cycling socks are made with a variety of fabrics to maximize comfort. 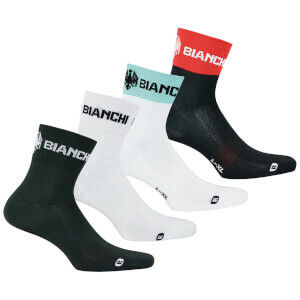 Whether a thin Summer sock to wick away sweat, or a warm Winter sock with features such as Merino Wool, choosing a season specific cycling sock will improve your comfort and performance no end.